I have been working in, around, and with the logistics industry since the late 1980s, both as a professional and as a researcher. I hold a PhD in logistics from Chalmers University of Technology (where I now am a researcher) and I have also worked as a developer building sustainability tracking systems for the freight industry. My main focus of research is the digitalization of the industry, both how it can be accelerated and also the effects/implications of it. 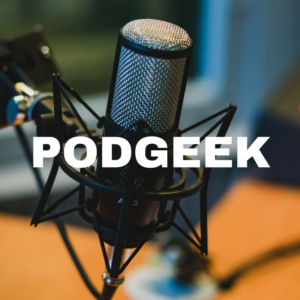 Apart from my research I am a podcaster. 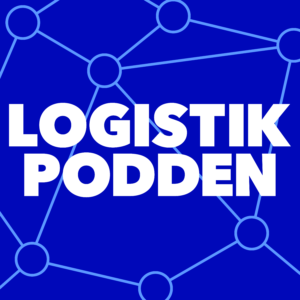 My first podcast (Logistikpodden, in Swedish) is one of the the largest logistics podcasts in Sweden. Toghether with Lena Göthberg, I also run the show Podgeek. 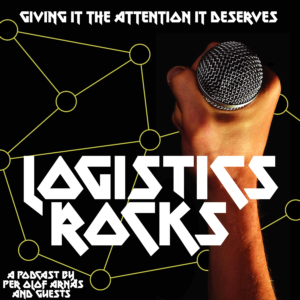 And do not miss my first international podcast, Logistics Rocks!